Bravo Records - News - "Bravo Records" Another Success! 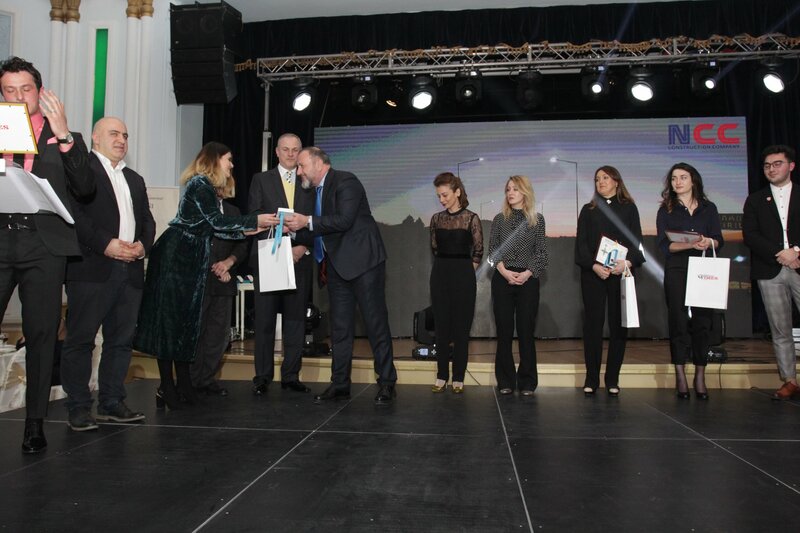 On December 14, in Tbilisi "Gardhenhol", a celebration of the XIX Business Rating organized by Media Holding "Georgian Times" and Company "Gorby" was held. Traditionally, the best companies and investors of 2017-2018 have been identified. 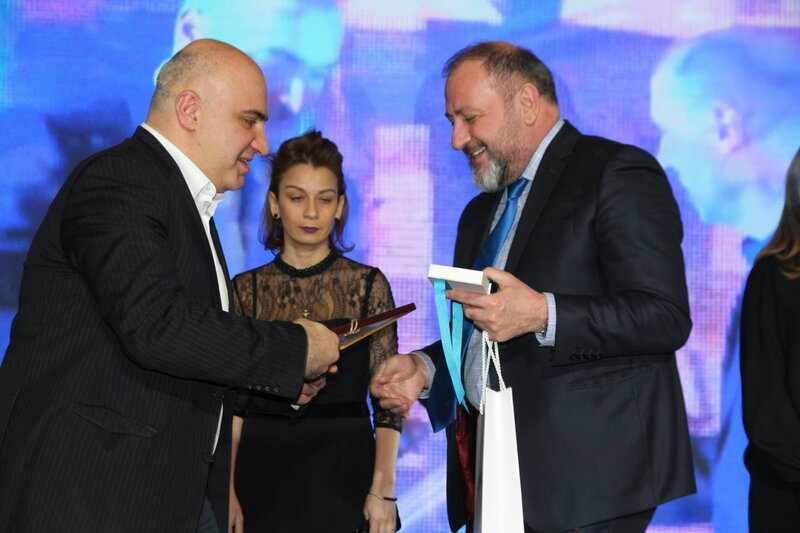 Among the 27 best business companies, “Bravo records” was awarded the prize: "Creation of music world record for music in Georgia and development of musical sphere in Georgia". 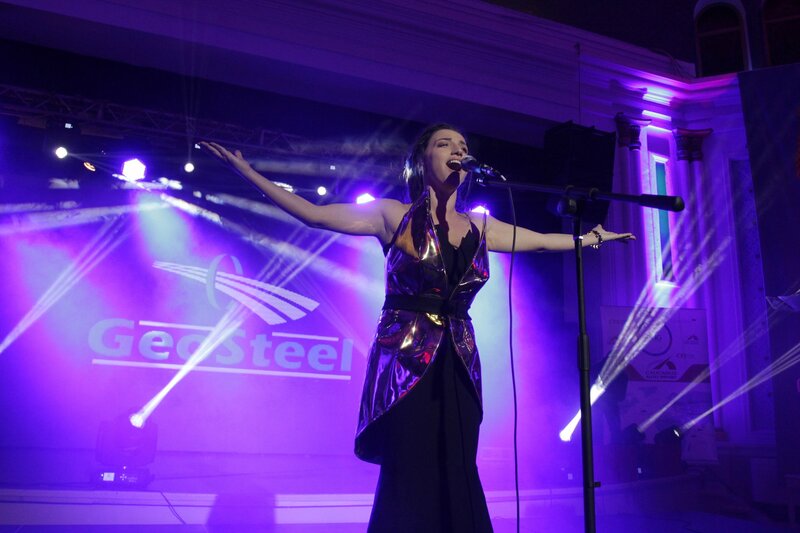 In addition, for the first time in the history of Georgia, at the 60th award ceremony of the “Grammy” in 2018, the album of famous Puerto Rican rap-singer- Rezedenti, where the Kist-Latin singles was recorded in the "Bravo Records", received the “Grammy Award” in nomination- '' The best Latin rock and alternative album ''. 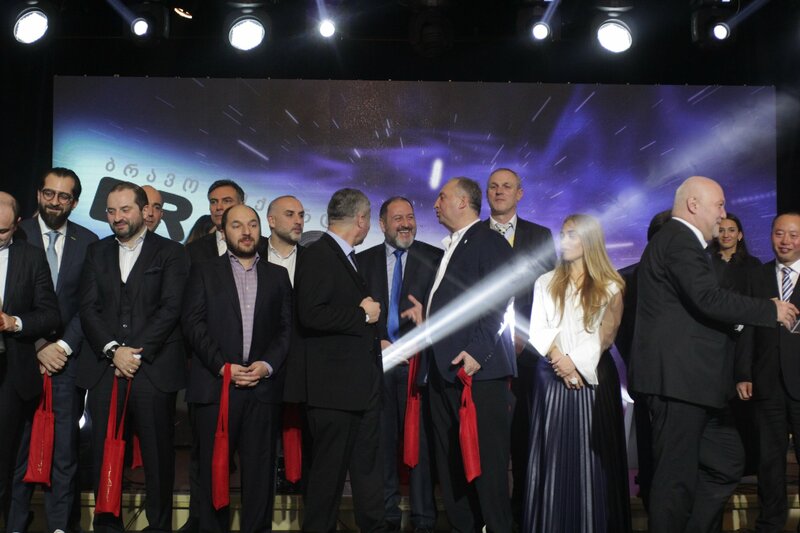 The music business company "Bravo Records" is the first Western standard recording company in Georgia and throughout the Caucasus region, which carries large musical projects both in Georgia and internationally. The studio is equipped with the highest level sound recording equipment. "Bravo Records" is a partner of Word’s leading recording companies such as Sony Music Entertainment, Warner Music Group and Universal Music Group. 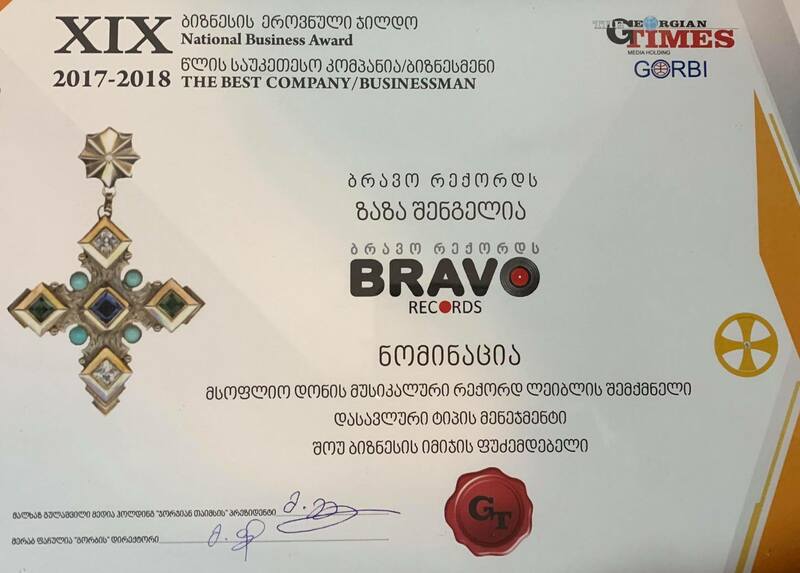 "Bravo Records" team expresses their respect and thanks to the organizers of the award ceremony and expresses hope that this award will help in further development of the music industry in Georgia and to become a full-fledged business.